Prince Harry’s live HIV test led to a five-fold increase in requests for home testing kids, an HIV charity has revealed. The Terrence Higgins Trust described the effect of the prince’s social media appeal as a “groundbreaking moment in the fight against HIV ”. 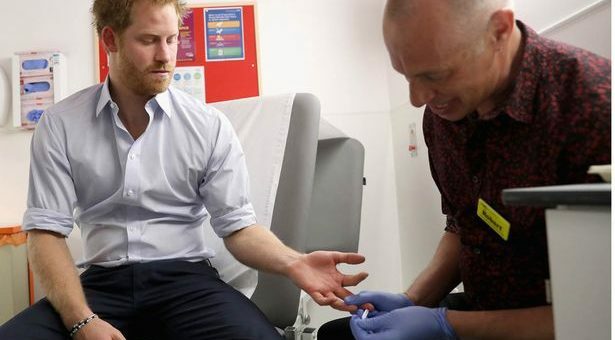 The charity was running a pilot scheme offering people the chance to find out their status by sending off for a 15-minute HIV self-testing kit when Harry sat down for his test on Thursday July 14. And on that day and the following day they experienced requests of around 150 BioSure tests per day in contrast to the 32 orders they took on July 12.